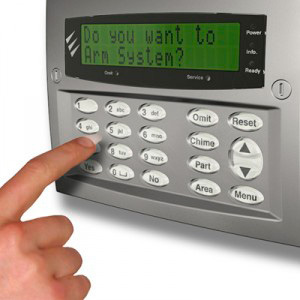 Honeywell intruder systems range from intruder alarms, control panels and motion sensors through to fully integrated intrusion and door control security installations. They include environmental protection and life safety devices, and perimeter protection products including glassbreak, seismic and shock sensors. 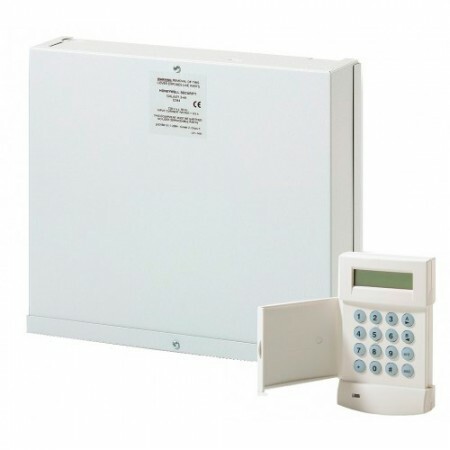 Some of the systems have a modular design and different communications options, so you can tailor them to your needs. You can choose from wired, wireless or hybrid solutions.